Researchers at Guelph are developing new techniques to make rooftops lush with plant life. Given a complex set of design parameters, we designed and built a device that produces a new soil block product that may someday allow developers and contractors to inexpensively help green our cities and suburbs. 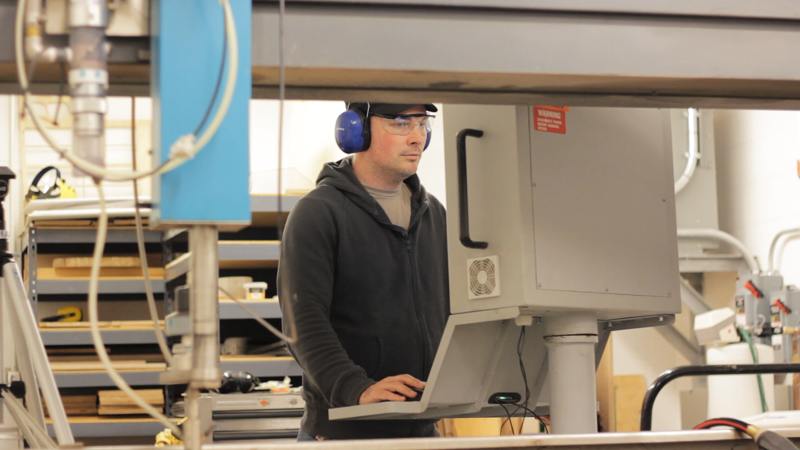 This prototype machine was made mostly of parts that were fabricated on our waterjet cuter.